We needed to hang around a few days in Cape Town, so went to a beach that looked out into the Atlantic Ocean. It was too cold to swim. 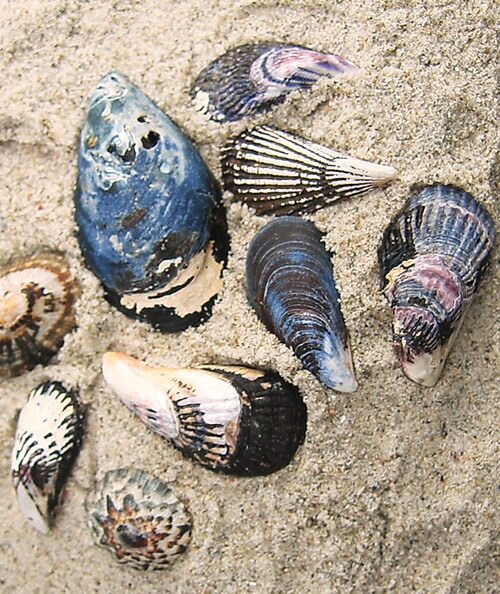 So we picked multi-colored seashells instead.